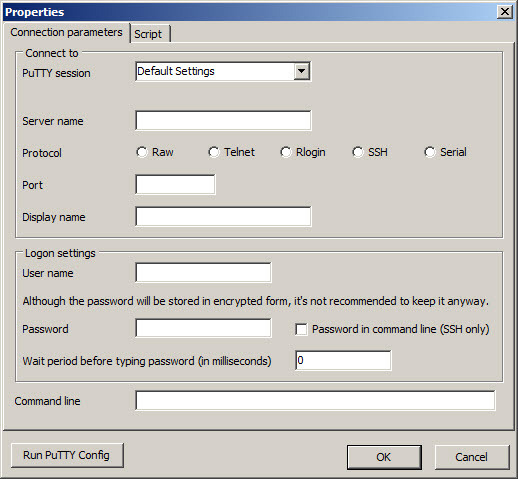 MTPuTTY is a small application, available as portable file too, that allows to connect to a server through SSH protocol. If you are an IT man, probably you heard about and used PuTTy. The difference between this application and PuTTy is that MTPuTTY supports multiple tabs (Multi Tabbed Putty). So, it makes your work easier by allowing the use of tabs, useful when you have multiple connections. The program is smart enough to import the existing profiles from PuTTY, but you can add your own connections with custom IP, port, username and password. It supports custom hotkeys to increase the productivity while you will use it. 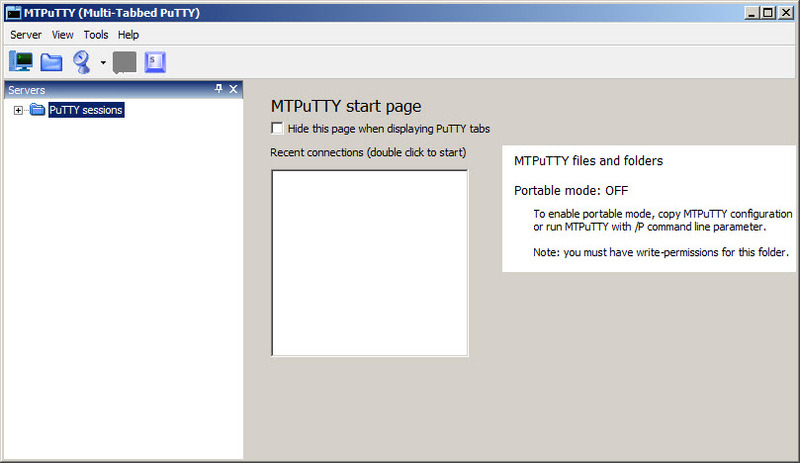 MTPuTTY is available as free download for Windows 32-bit and 64-bit.